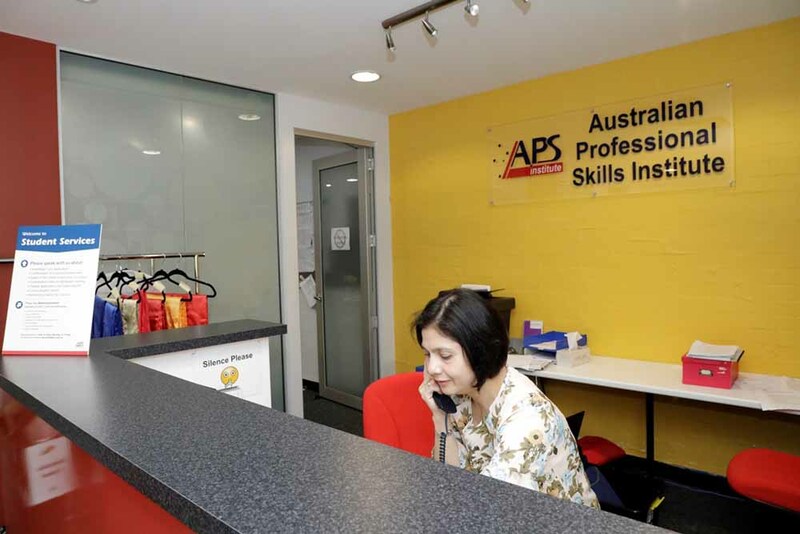 Australian Professional Skills Institute (APSI) has an exceptional campus location, training resources and facilities in Perth city. 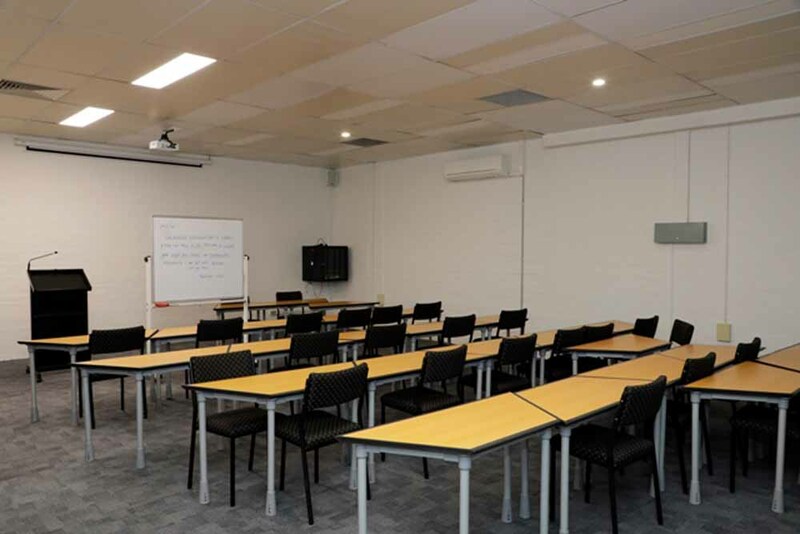 Located in East Perth, just minutes from the bustling central business district in Perth and vibrant Northbridge entertainment precinct, the campus is spread over six commercial units in Wellington Fair and a hospitality function centre on 21 Moore Street. 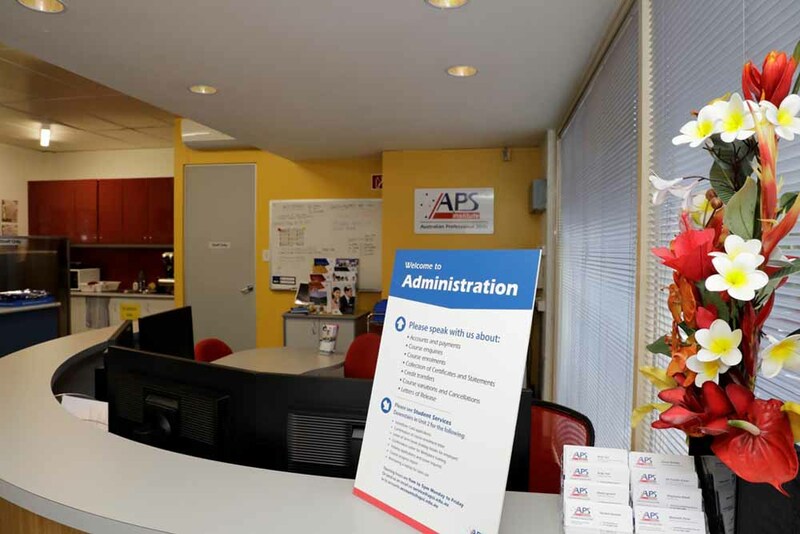 APSI’s main reception is located in Unit 12, accessible off Wellington Street. 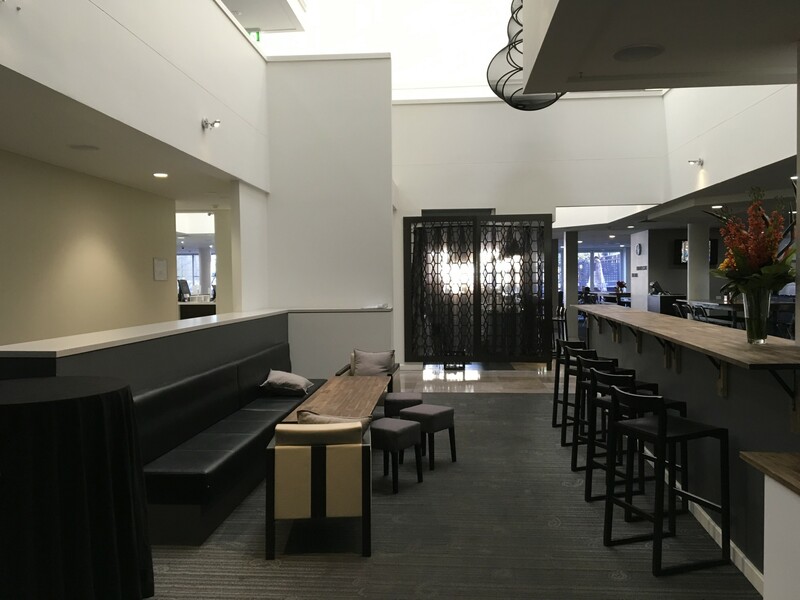 Students can get access to student services reception via the Moore Street entrance. 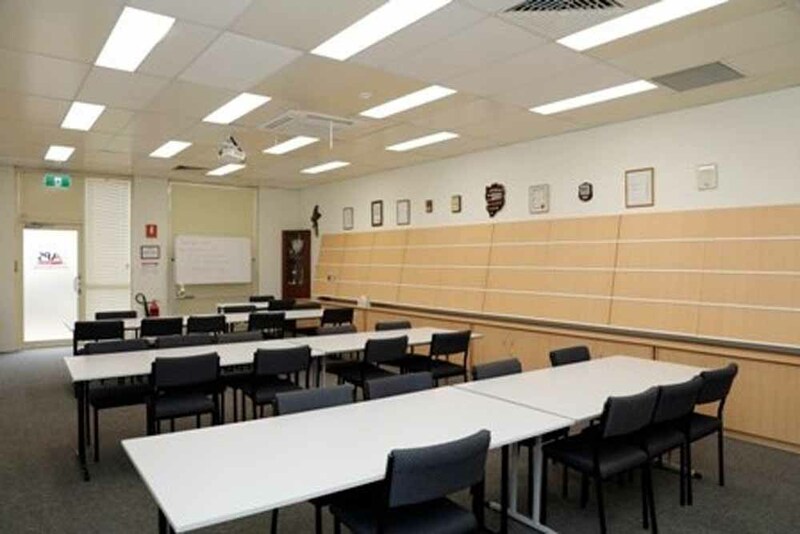 Australian Professional Skills Institute is easily accessible by all public transportation. It is on the free Yellow CAT bus route, between stop number 27 and 28 – Wellington Fair. 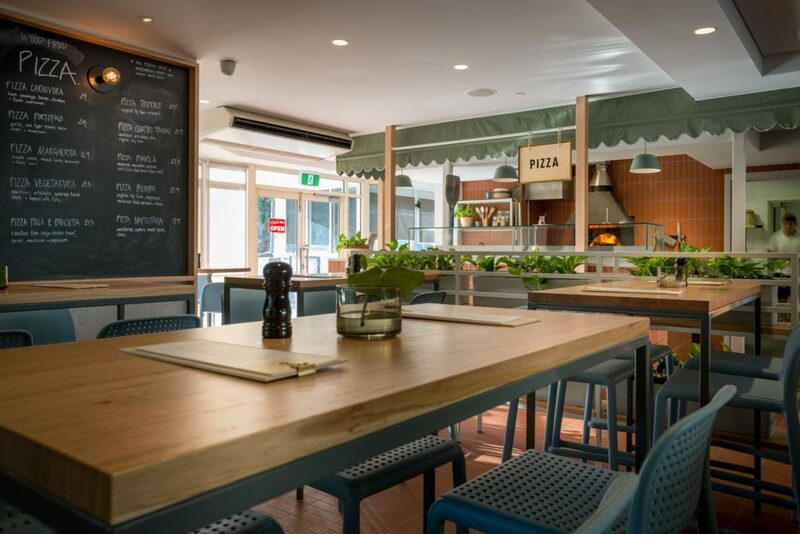 Students can walk to shops, cafes, restaurants, cinemas and beautiful parks. 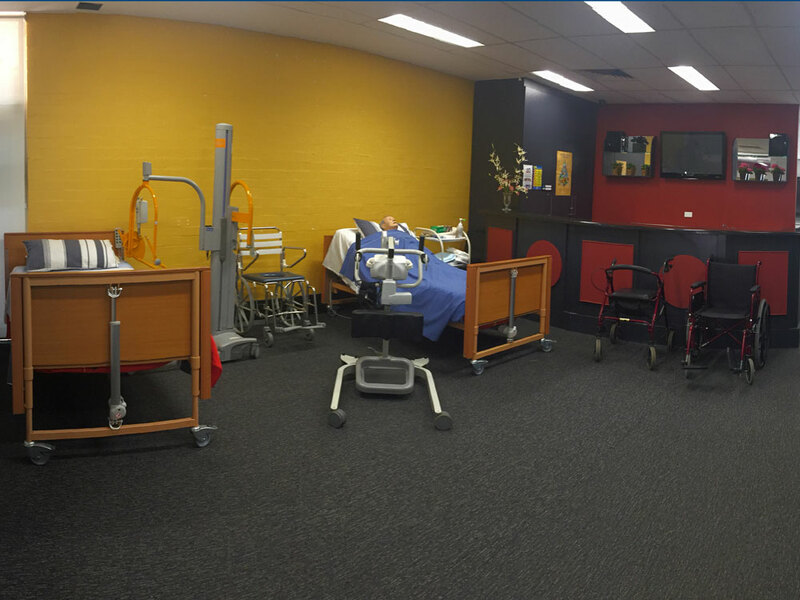 You can download our campus map through here. 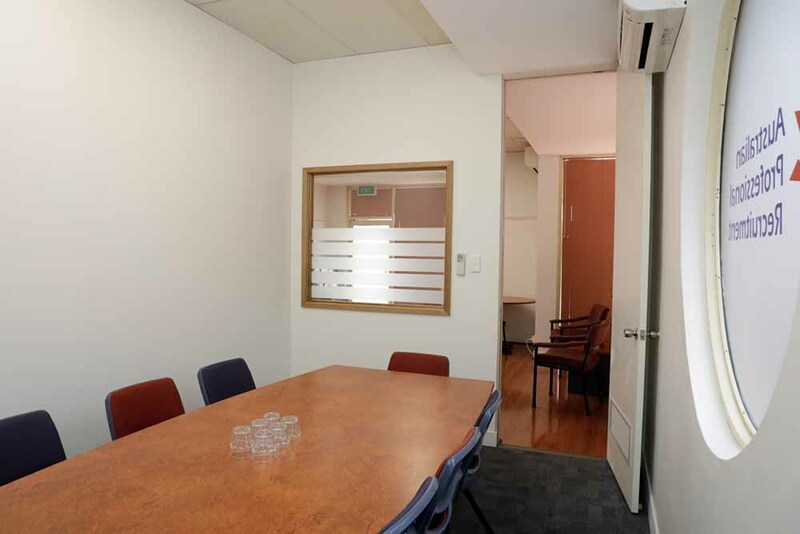 Access to up-to-date computing equipment. 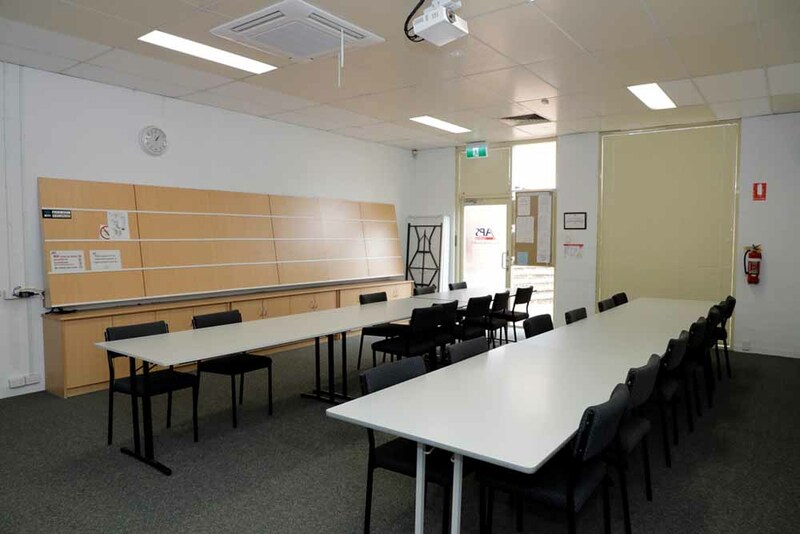 Students can use the computing room and loan laptops for self access/supervised studies during weekdays (Monday to Friday) from 8:30am to 5:00pm. 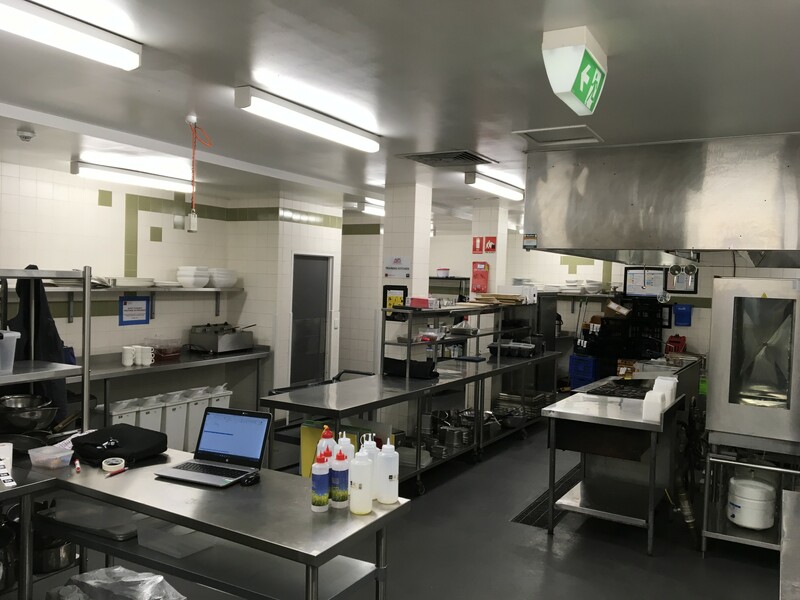 Barista, bar and restaurant training facilities. 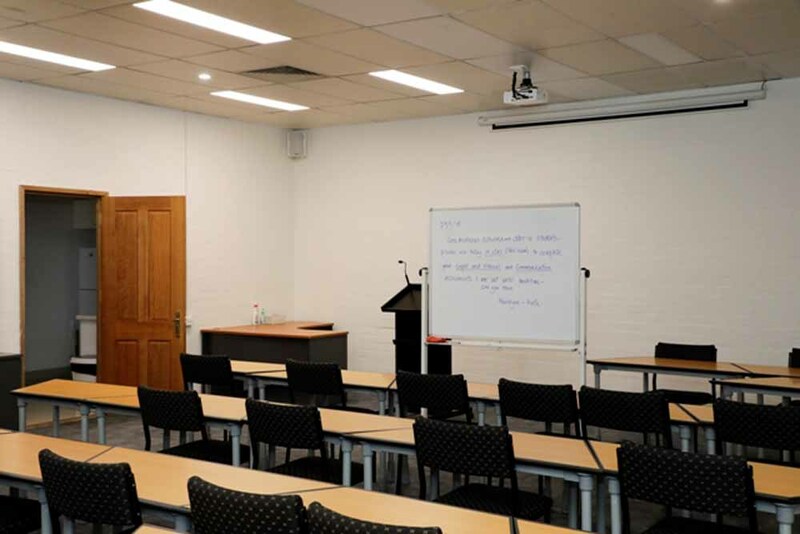 All course materials are supplied including E-learning platform Moodle (at additional cost, please refer to our fee schedule for further information). 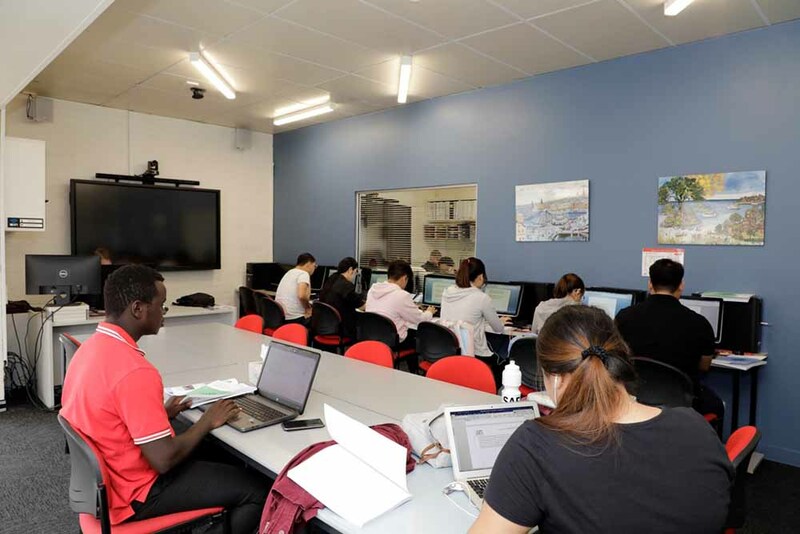 Free Wifi internet connection throughout the campus for all students. 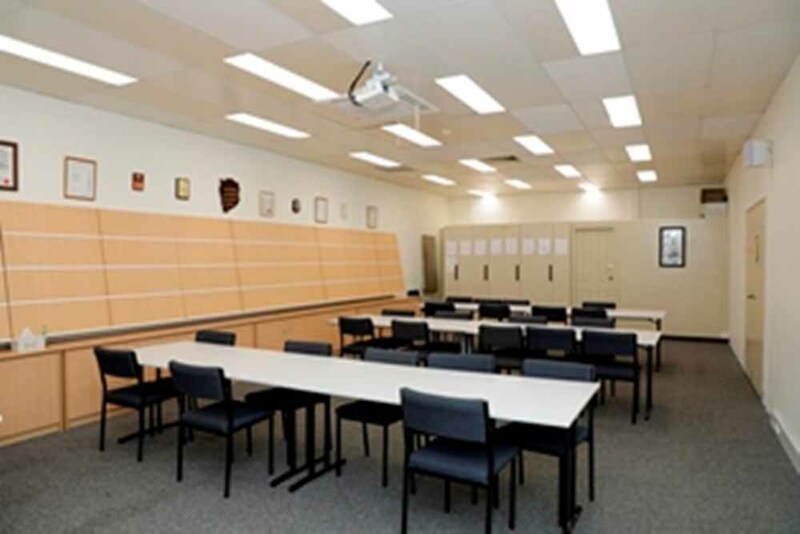 Academic and professional personal counselling. 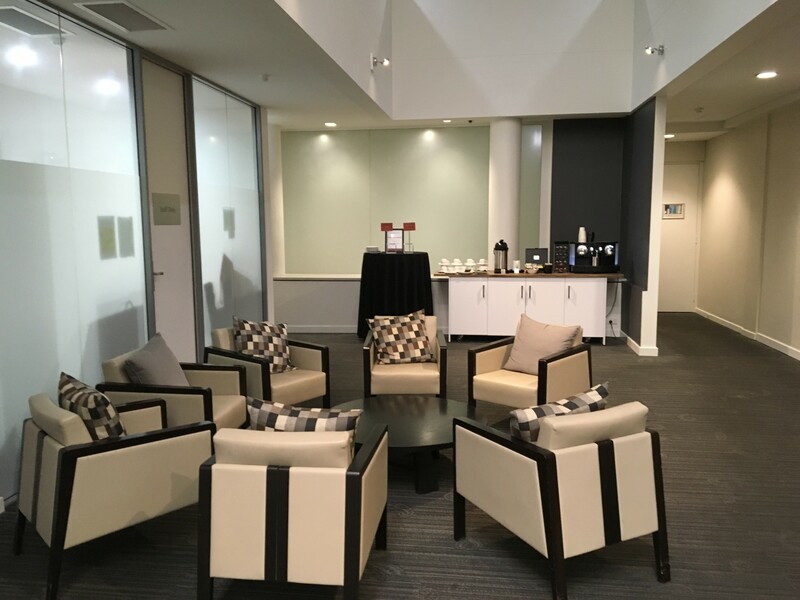 Travel, job and accommodation information in student common area. 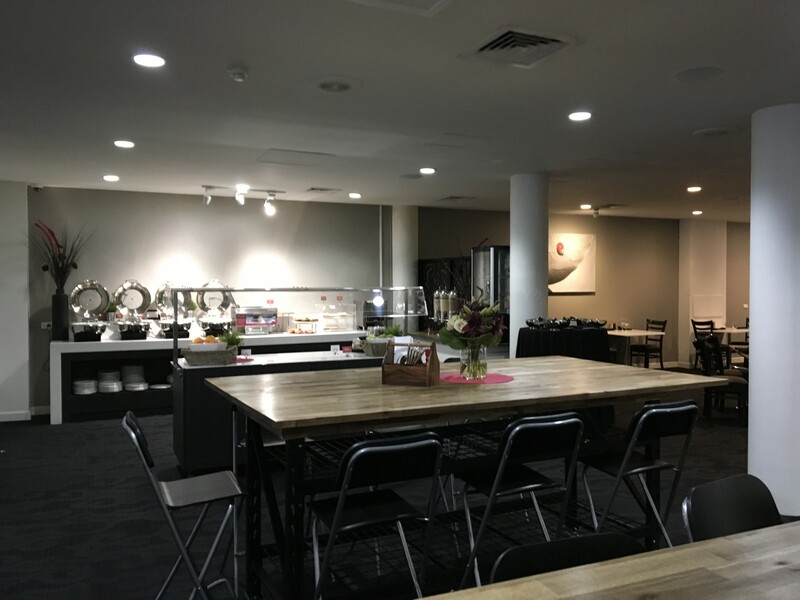 There is no free on-site parking for students; however, parking is available at several multi storey public car-parks close to the campus, and street metered parking is available on Moore Street and around Wellington Square. 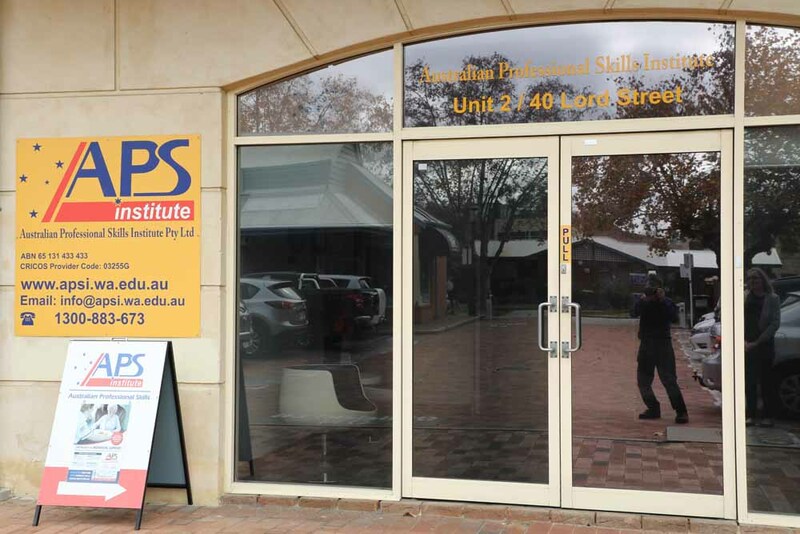 Australian Professional Skills Institute is located in central Perth and is easily accessible via public transport. 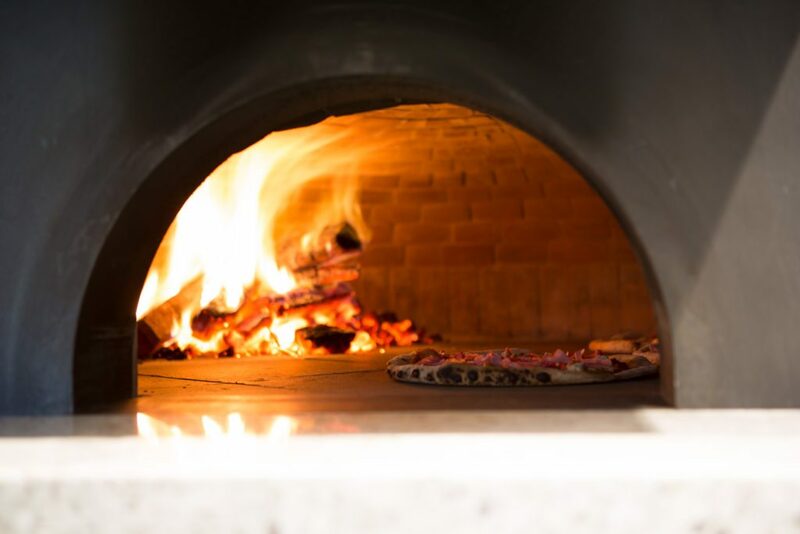 If travelling to APSI by train, alight at McIver Train Station, on the Midland and Armadale/Thornlie lines, then walk south on Lord Street until you reach Wellington Street. APSI will be on your left. 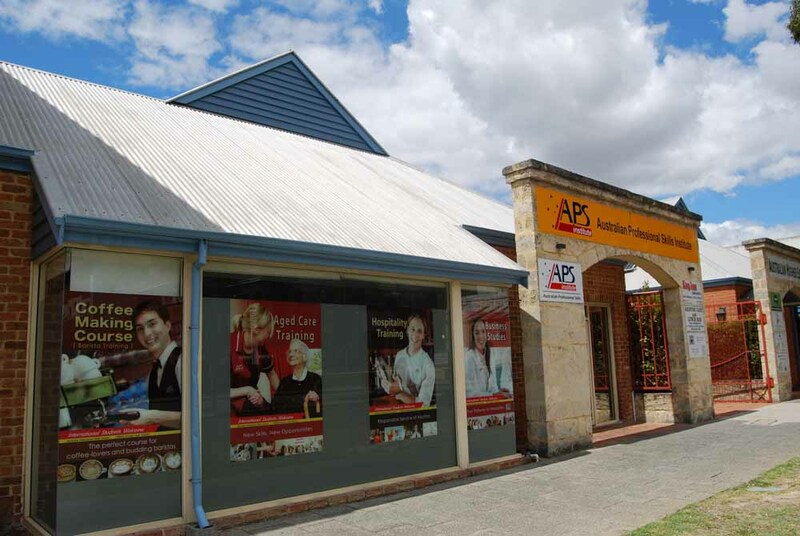 If travelling by bus, APSI is located on the free Yellow CAT bus route, between stops 27 and 28. Depart the bus at Wellington Fair. 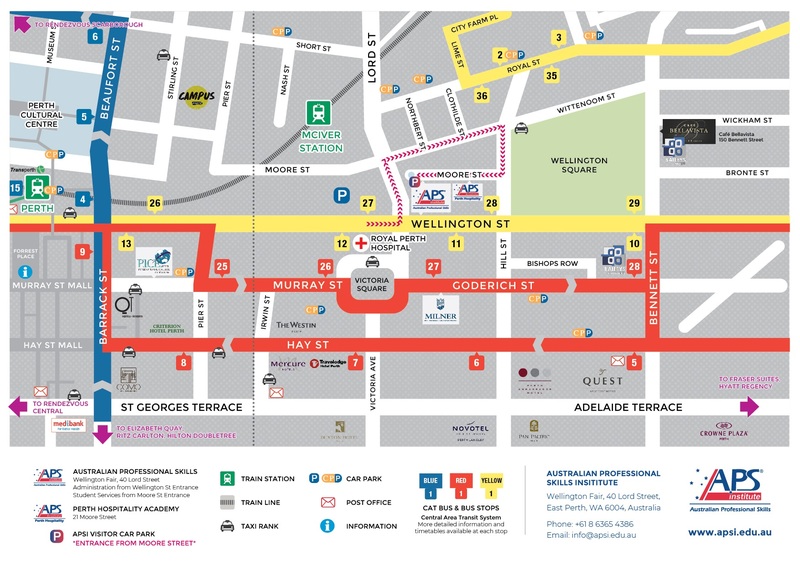 There are also a number of alternative buses that travel along Wellington Street and close by. 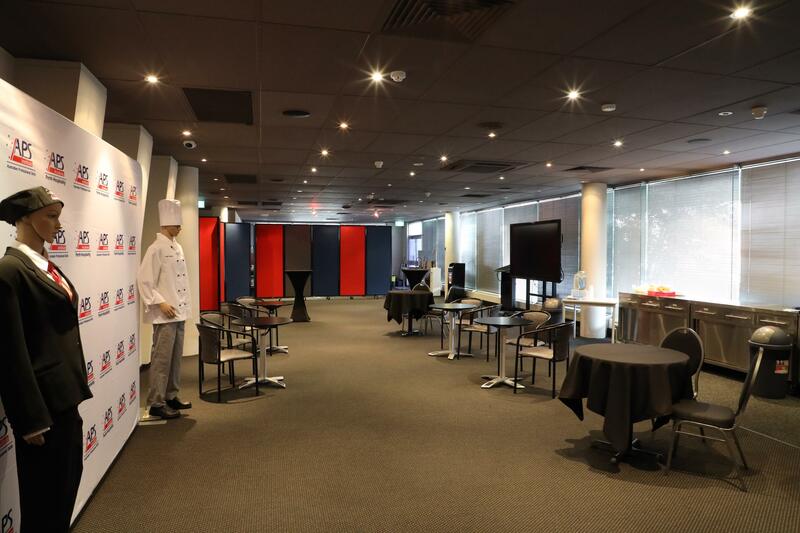 East Perth Function Centre, Perth Hospitality Academy is our on-campus hospitality training venue for APSI’s hospitality and commercial cookery students. 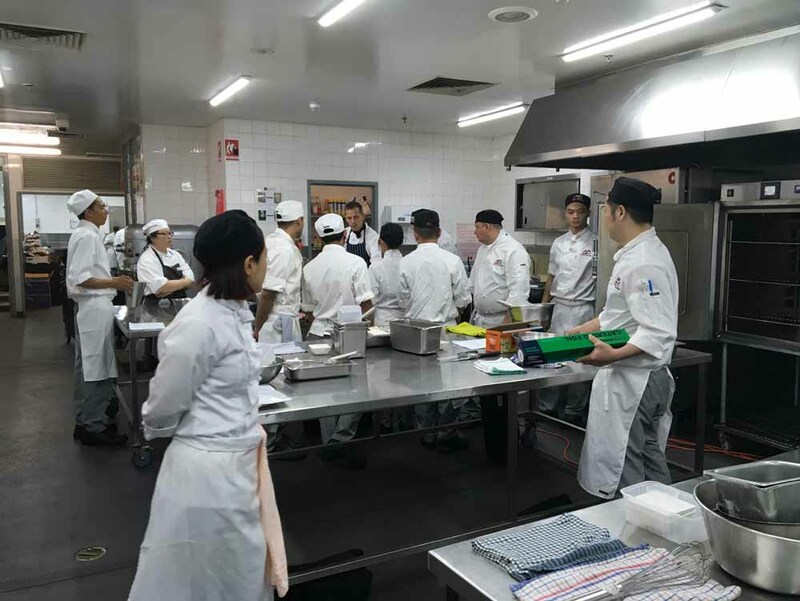 TFE Hotels is the only hotel management company headquartered in Australia to design and manage hotels end to end, from concept to successful operation. 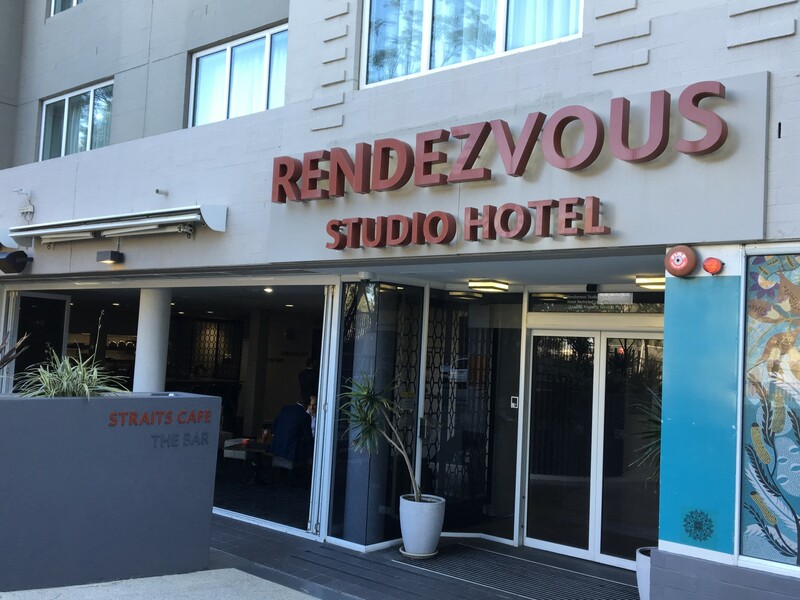 This can-do hotel company has earned a firm reputation as “the developer’s hotelier”, possessing more than 50 years’ experience in hotel design and operation. 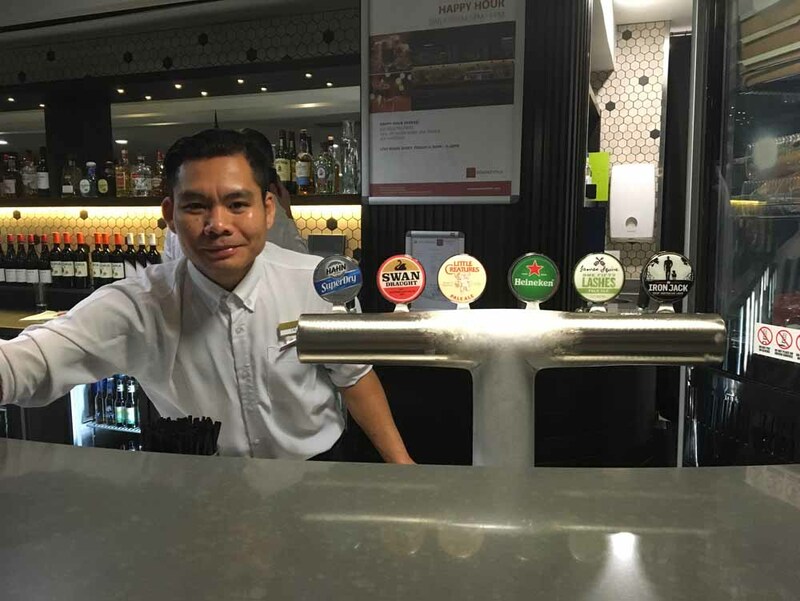 It operates 72 hotels in Australia, New Zealand and Europe and has at least 20 more in the pipeline. 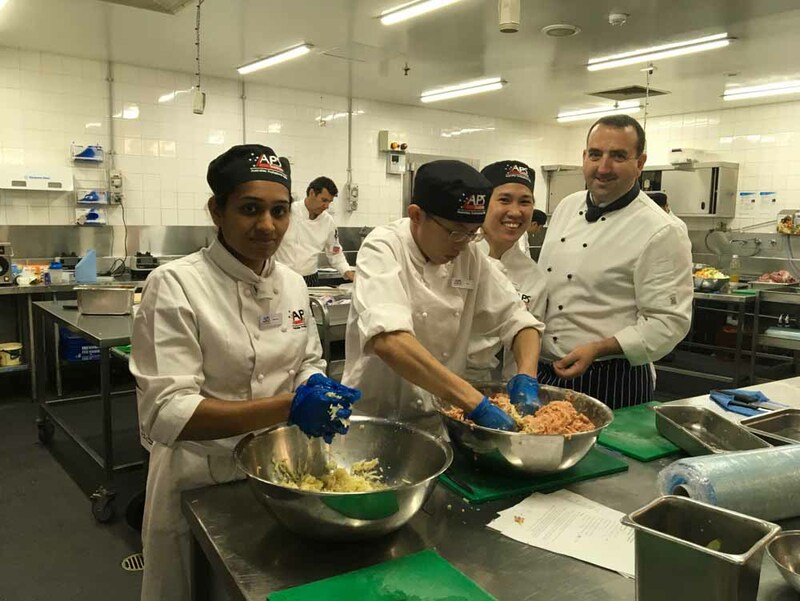 TFE Hotels was established in 2013 as a joint venture between Australia’s Toga Group (1963), and Singapore’s Far East Hospitality Holdings. 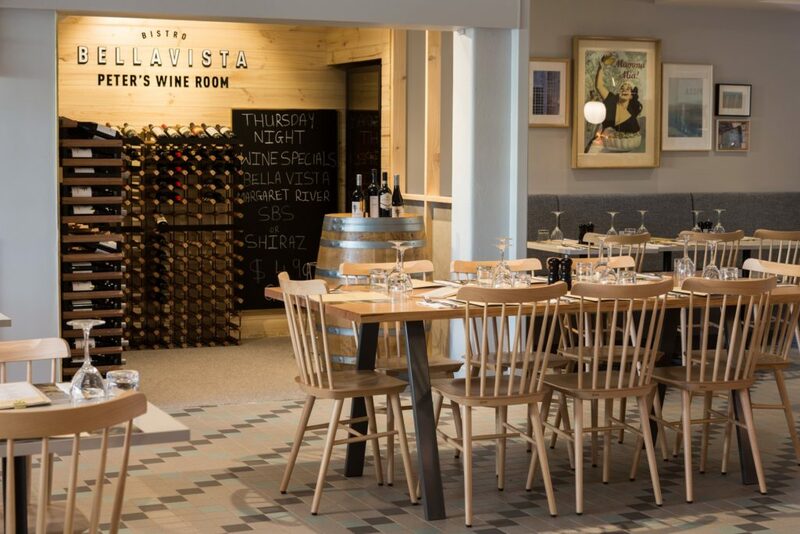 It has grown to encompass six brands: Adina Apartment Hotels, Medina Serviced Apartments, Rendezvous Hotels, Vibe Hotels, Travelodge Hotels and TFE Hotels Collection. 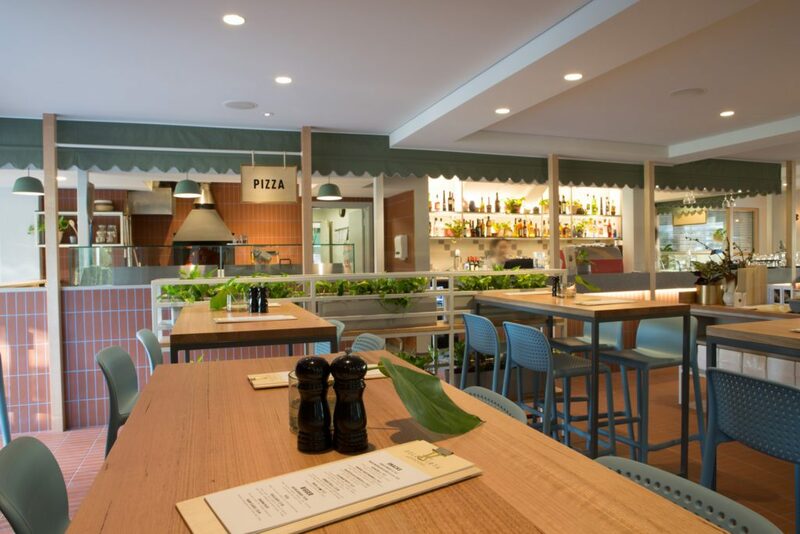 Adina Apartment Hotels in 33 locations in Australia, New Zealand and Europe. 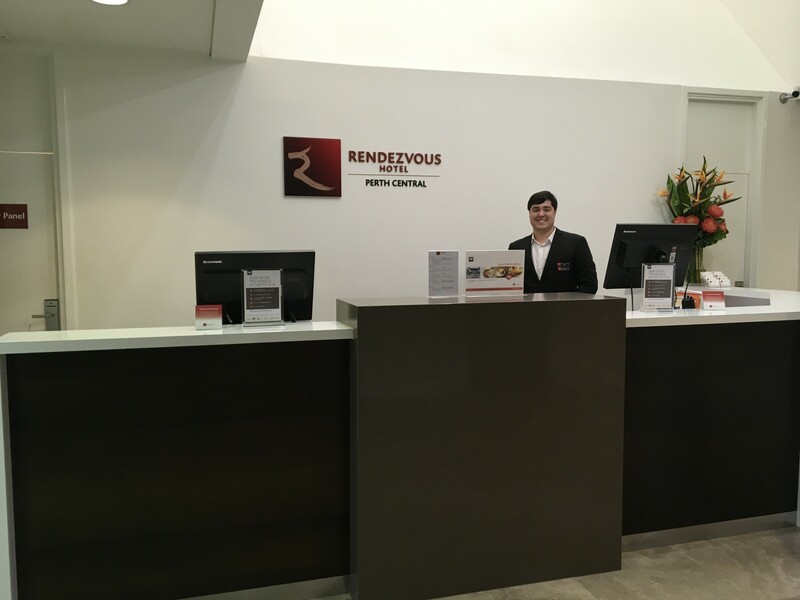 Other locations coming soon include Sydney, Melbourne, Fremantle, Canberra, Cologne, Freiburg and Munich. 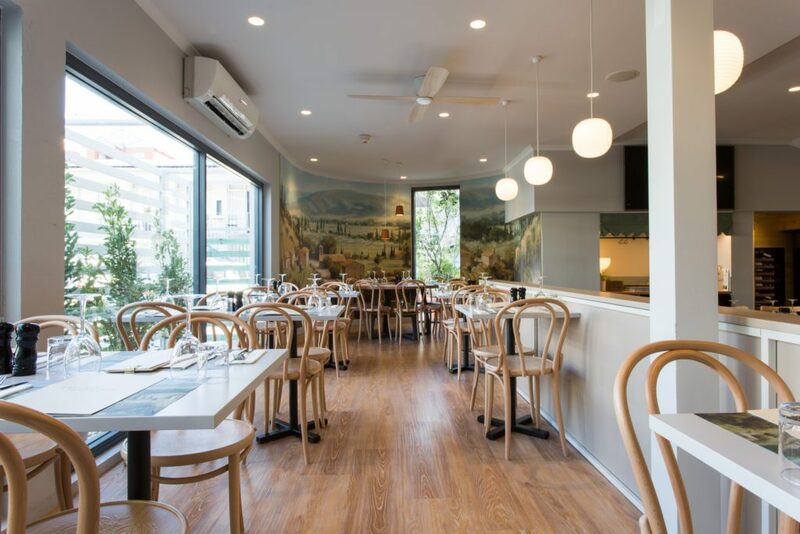 Other locations coming soon include The Calile Hotel Brisbane. 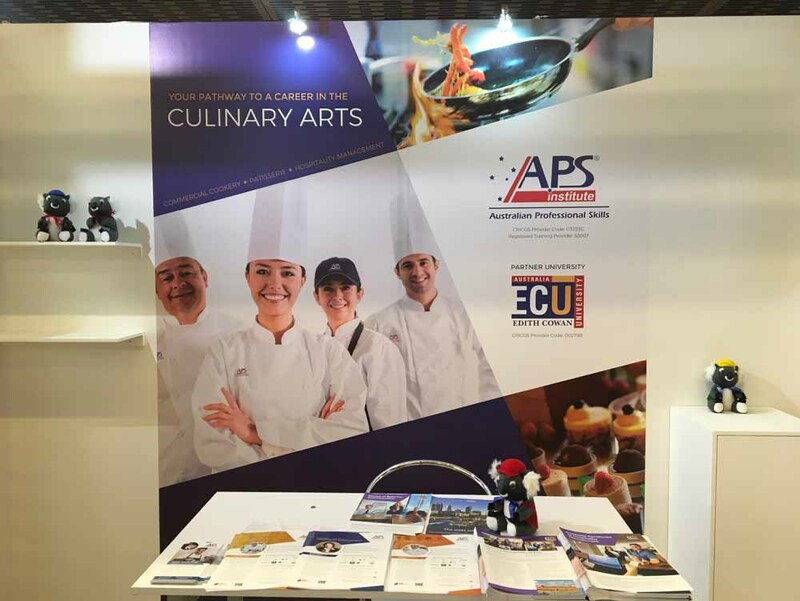 In 2017, APSI has entered into a collaboration with TFE Hotels Group as training partners. 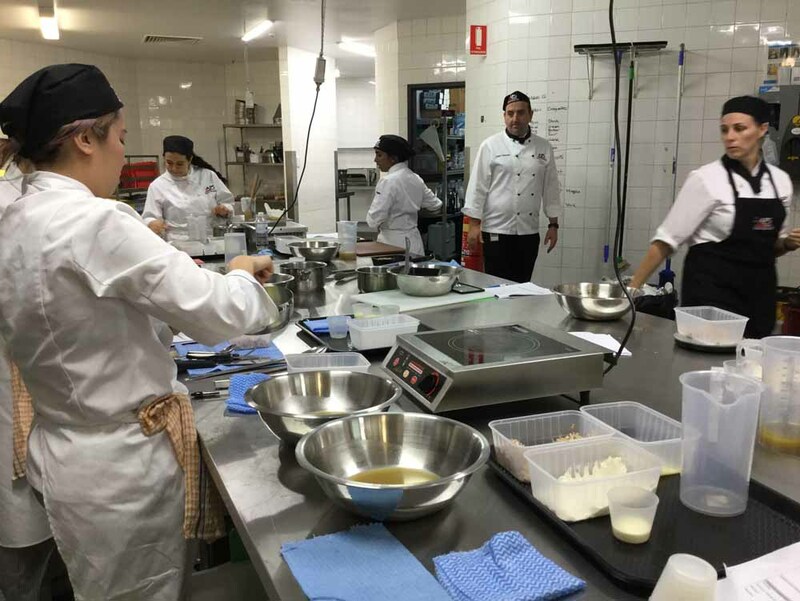 All APSI commercial cookery and patisserie courses are conducted inside the commercial kitchens in the following hotel venues. 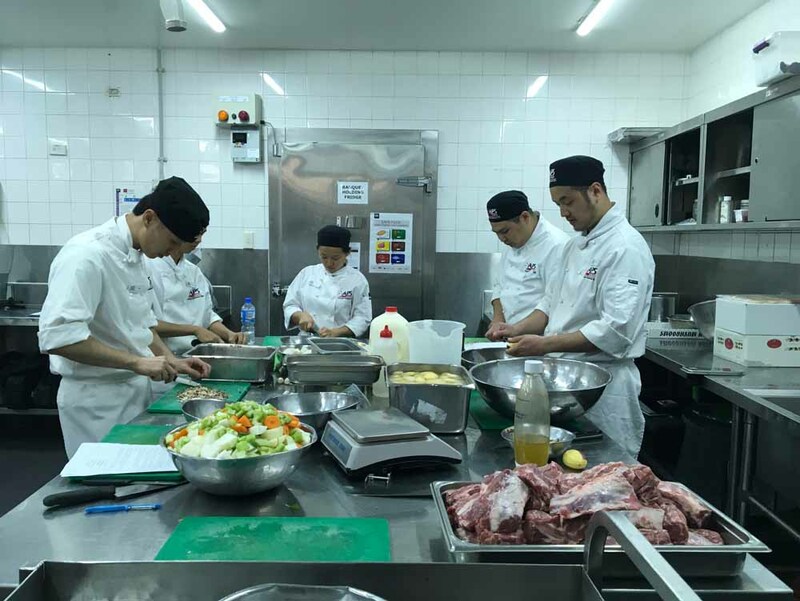 This collaboration enables APSI students to learn and practise their culinary skills in a real commercial hotel kitchen environment. Students can conduct workplace training in the same venues. 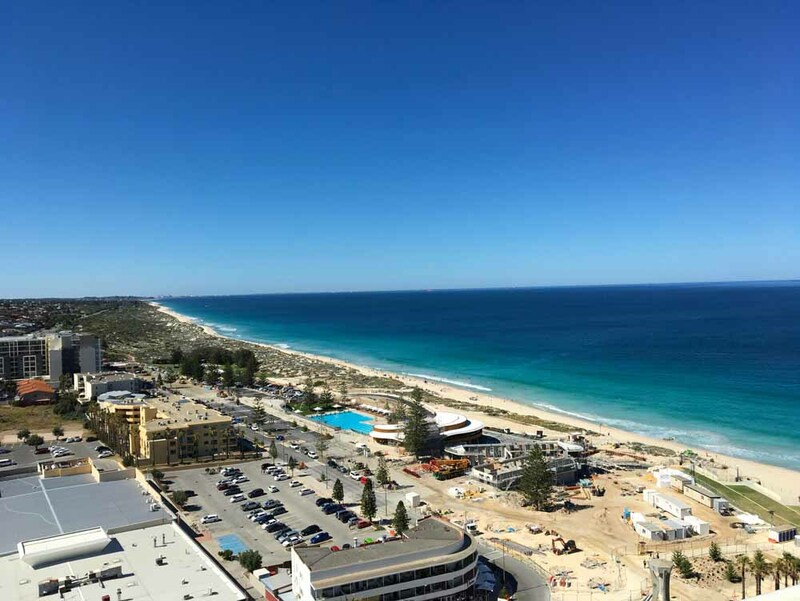 Being a training venue, APSI students can enjoy Scarborough’s $100m foreshore redevelopment during their break time, featuring competition grade skate bowl, state of the art children’s playground, Surf Life Saving Club and $60m outdoor pool. 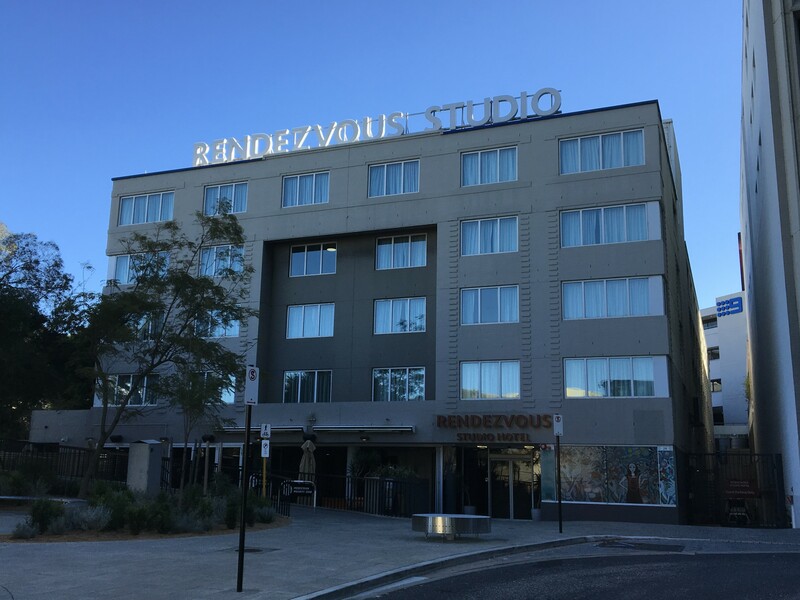 Rendezvous Hotel Perth Central is a CBD hotel located less than 10 minutes from major attractions including Kings Park, Perth Convention and Exhibition Centre, Perth Arena, Old Swan Brewery and the famous Matilda Bay Boatshed on Swan River. 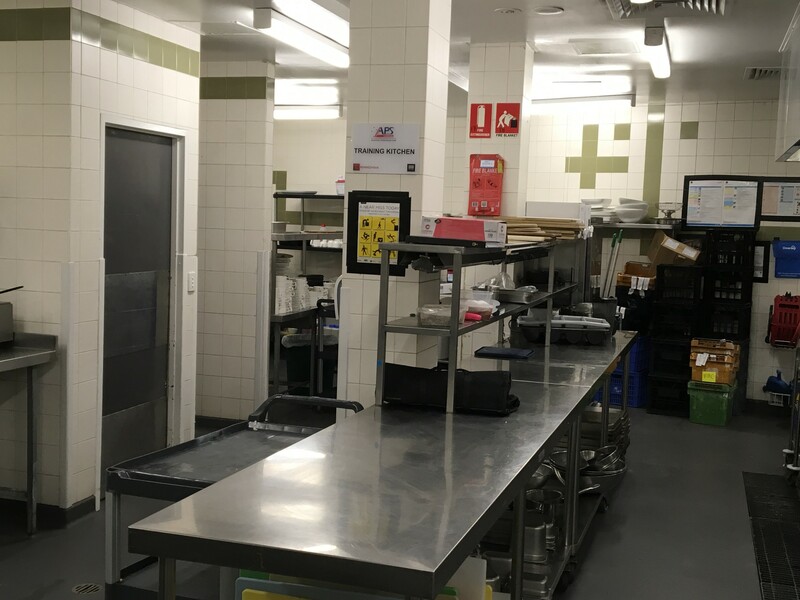 The hotel is located close to Hay Street and Murray Street Mall, the new Elizabeth Quay or Yagan Square precinct, St Georges Terrace, Rendezvous Hotel Perth Central. 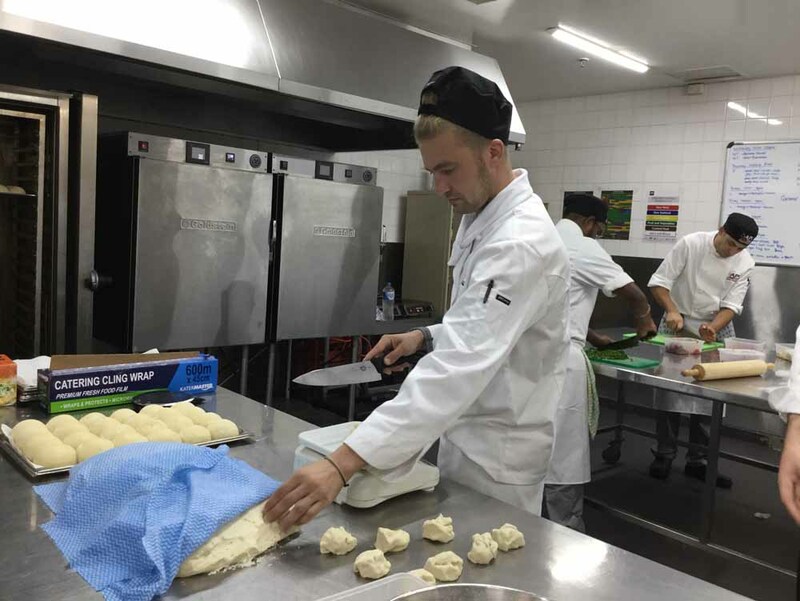 Students can use the free public transport via the Perth Cat Bus service to get to the hotel kitchen from APSI East Perth Campus. 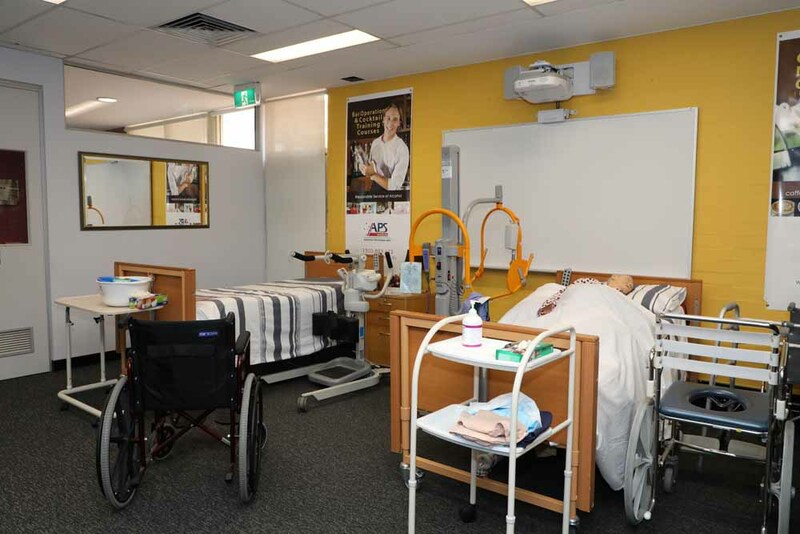 Students can climb the renown Jacob’s ladder alongside Kings Park or visit popular Western Australian landmarks including Fremantle, Scitech Discovery Centre, Perth Mint, Water Town Rottnest. 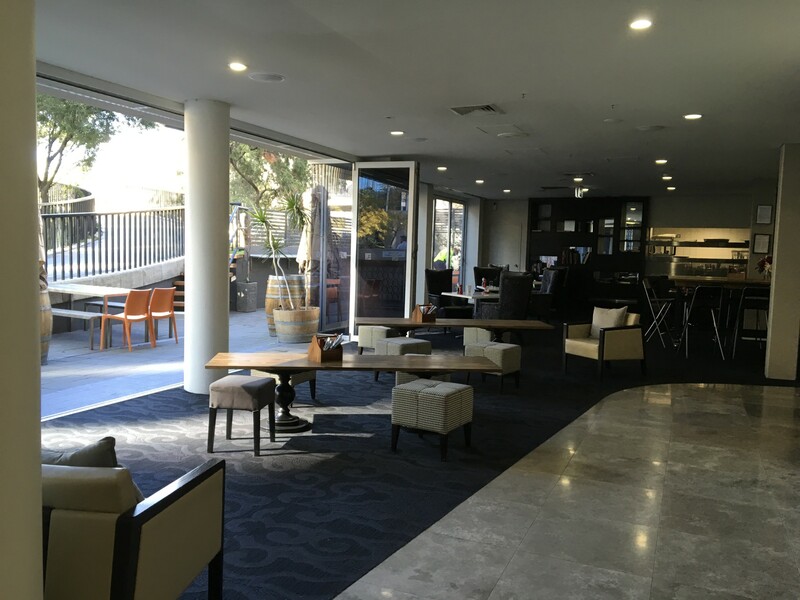 Centrally located in Perth and within 5 minutes walk from APSI East Perth campus, APSI students can do their workplace training in their Armada Restaurant and Bar. 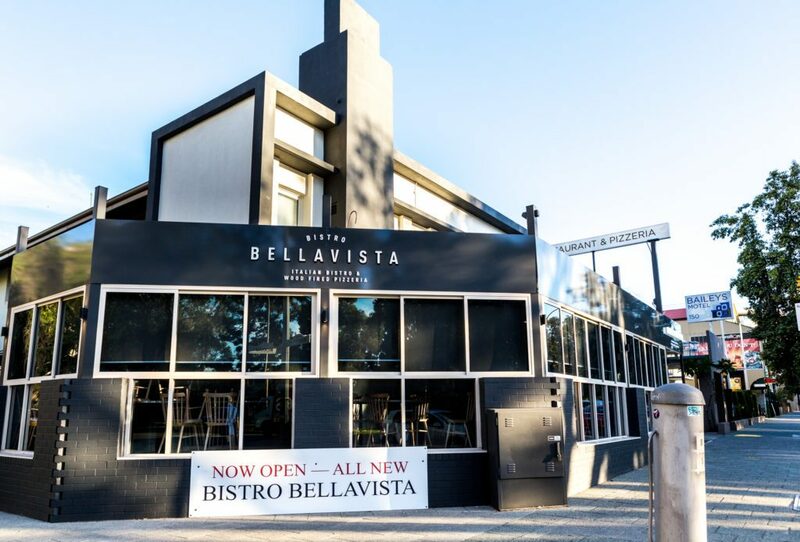 BISTRO BELLAVISTA is a fully licensed Italian/Mediterranean style Bistro which boasts a brand new Wood Fired Pizzeria. 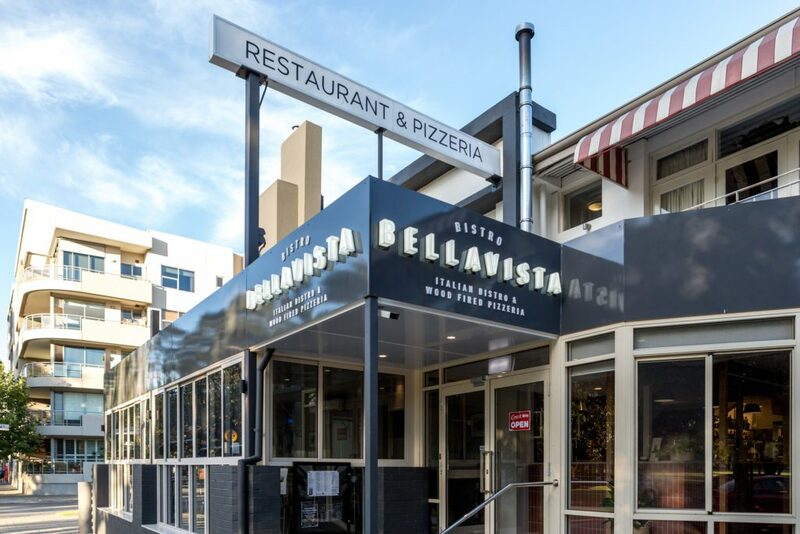 Bistro Bellavista has won The GOLD PLATE award for the category of best European/Mediterranean style restaurant for 2017. 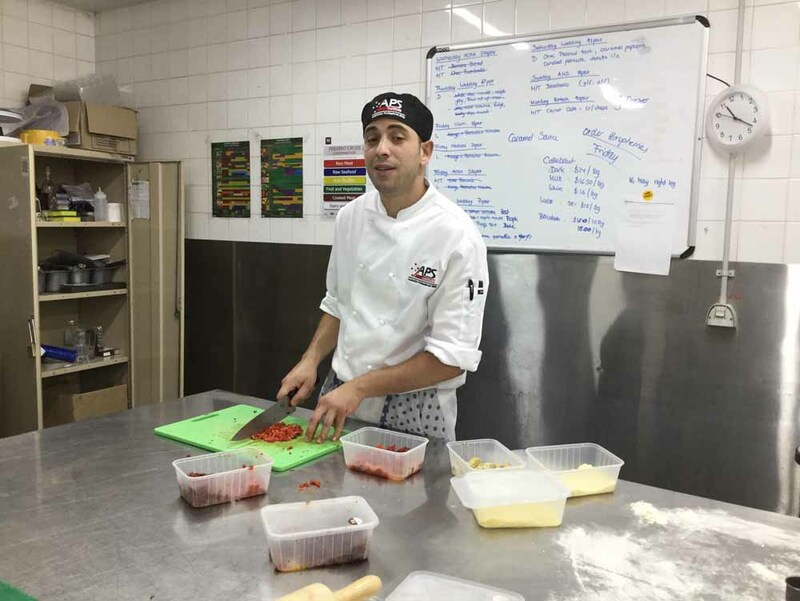 As a training partner of APSI, students can work alongside with the experienced team of wait staff and Chefs Lead by Alfredo Chiella (Diploma of Hospitality graduate) and James Dougherty (former APSI Chef Apprentice) and specialise in culinary excellence.